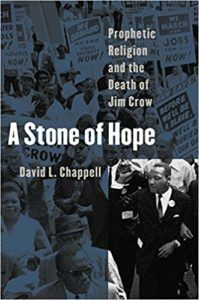 In his book A Stone of Hope: Prophetic Religion and the Death of Jim Crow, David Chappell describes a prophetic tradition stretching from David and Isaiah in Old Testament times, through Augustine and Martin Luther, to Reinhold Niebuhr and Karl Barth. Drawing on his research into the African American prophetic tradition, Chappell offers what amounts to a useful working definition of “the prophetic”: The figures he studied “believed that the natural tendency of this world and of human institutions (including churches) is toward corruption. Like the Hebrew Prophets, these thinkers believed that they could not expect that world and those institutions to improve. Nor could they be passive bystanders. They had to stand apart from society and insult it with skepticism about its pretensions to justice and truth. They had to instigate catastrophic changes in theminds of whoever would listen, and they accepted that only a few outcasts might listen. They had to try to force an unwilling world to abandon sin—in this case, ‘the sin of segregation.’The world to them would never know automatic or natural ‘progress.’ It would use education only to rationalize its iniquity” (3-4). Du Mez, Kristin. 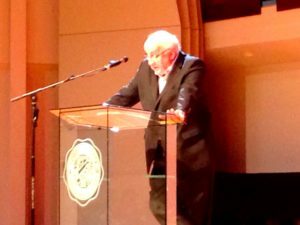 “Is It Time to Put Away “the Prophetic”? Anxious Bench, Patheos. 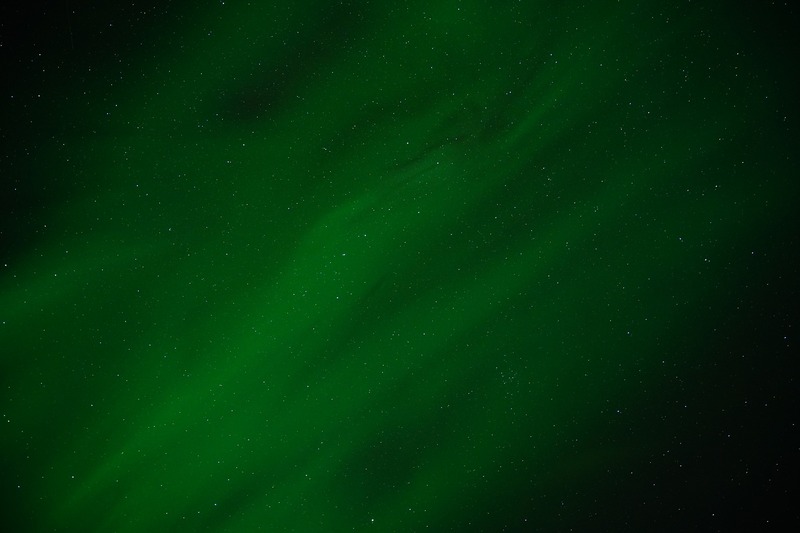 March 8, 2018.